Ashley is part of our amazing front of house team. The Sunshine Coast local has a long history of providing great customer service and always goes the extra mile for our customers. 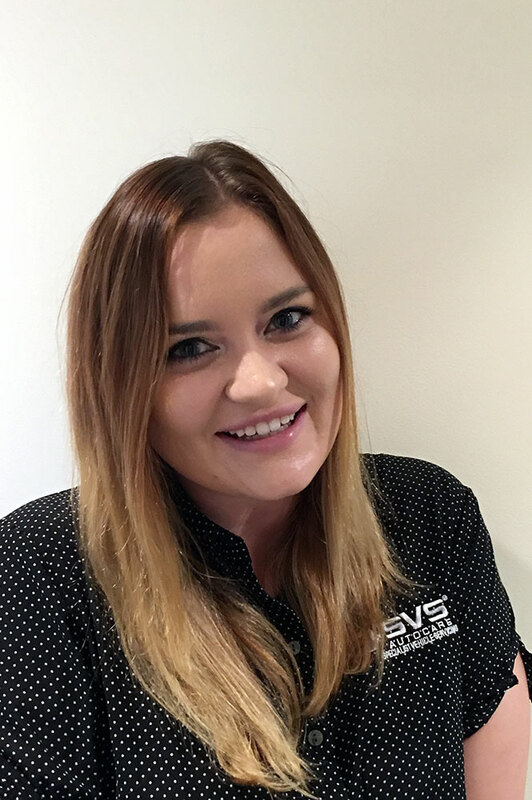 She says she loves the bustling environment at SVS Autocare because no two days are ever the same. “I am a bit of a car fanatic and I like being able to learn new things about all different kinds of cars, there’s always something different being worked on,” she says. The self-confessed “petrol head” is in her element behind the front desk and her passion really shines through.